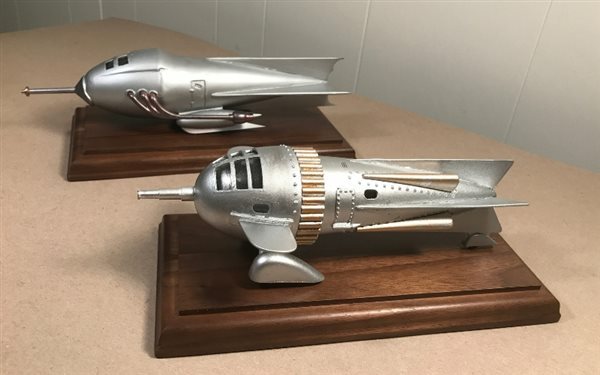 A monthly meeting for modelers in the North East Texas Area. All genres welcome. We occasionaly have guest speakers who are very informative. NO MEMBERSHIP FEE! Follow signs to the airport in Greenville, Tx. The FBO is on the South end of the airport. If you get lost please ask for directions.